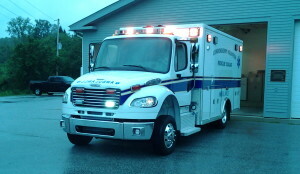 LVRS is pleased to announce that it will be offering an EMR (Emergency Medical Responder) Course starting on 9-17-15 and running through 11-4-15. 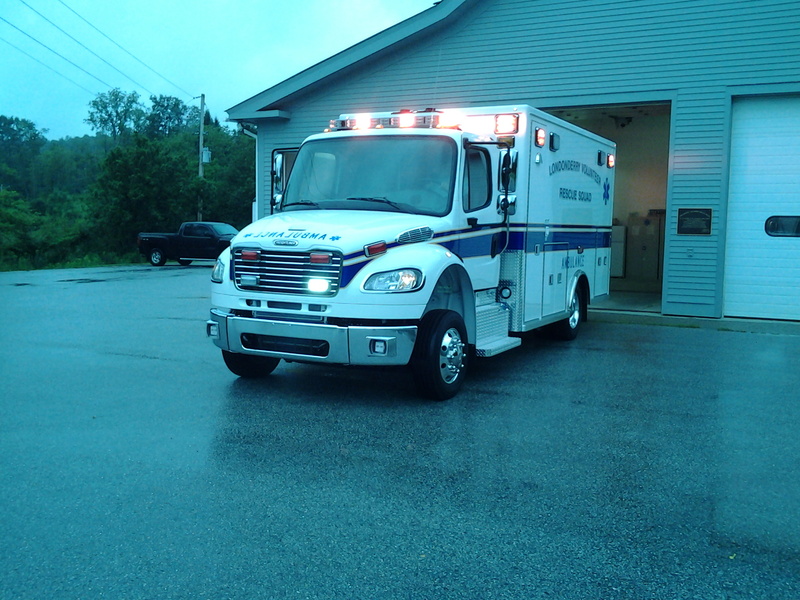 We are very proud of our new ambulance, purchased through the generosity of our community. 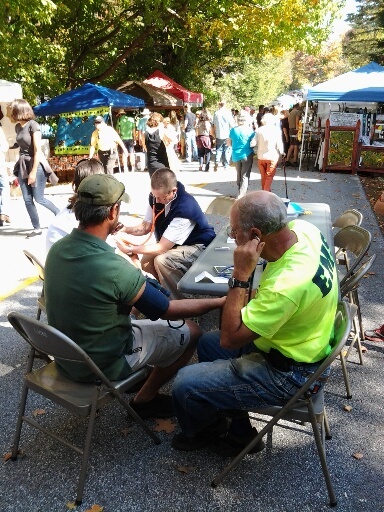 LVRS Checking blood pressures at the Peru Fair. 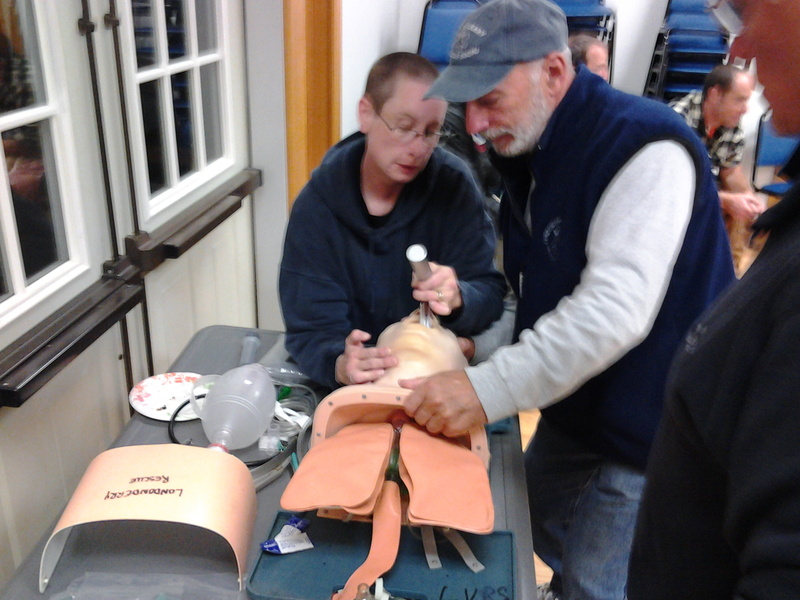 Once a month we have training to keep our skills up.